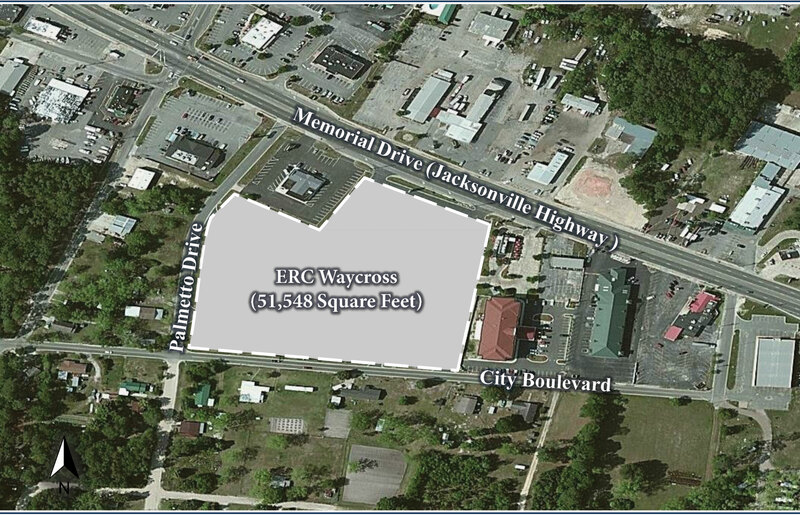 The 51,548 square foot Waycross Property sits on 7.1 acres on the south side of Jacksonville Highway (U.S. Highway 1). 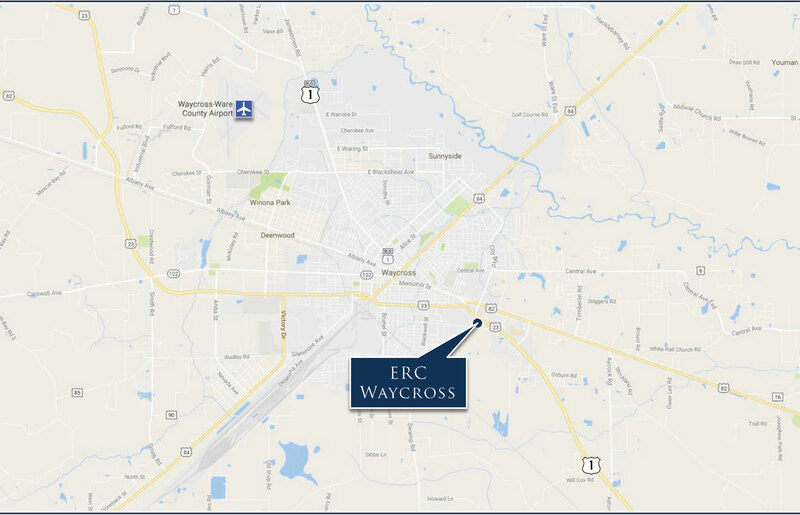 The property is conveniently located within walking distance of the Mall at Waycross, the only anchored shopping mall within a 50-mile radius, consisting of nearly 400,000 square feet of retail space. Renovated-to-suit in 2007 and 2012, this property is 89.5 percent occupied. 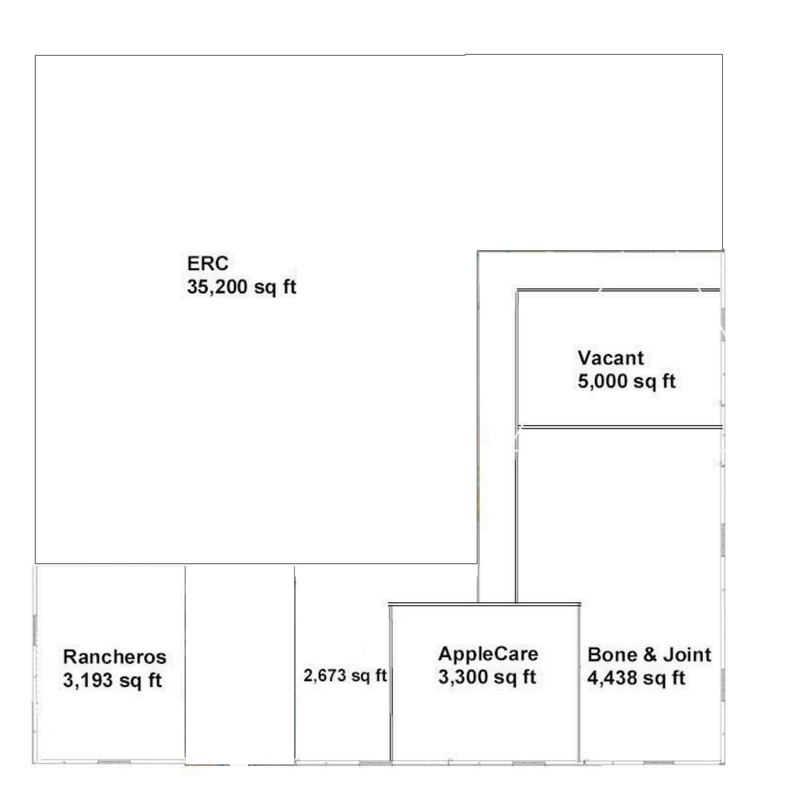 ERC occupies 35,200 square feet (68.3 percent) of the property and is a leading provider of customer experience management services. ERC offers Business Process Outsourcing and Accounts Receivable Management services to Fortune 500 companies while employing 2,000 people in its six locations worldwide.